Whenever we are brainstorming, sketching, and designing a new bag we always think about how the bag can improve and enhance your travel experience. With the Sling Bag, we wanted to create something that students, professionals, men and women could wear with confidence. We knew we wanted a versatile bag but we had no idea just how many ways customers would find to use our bag! 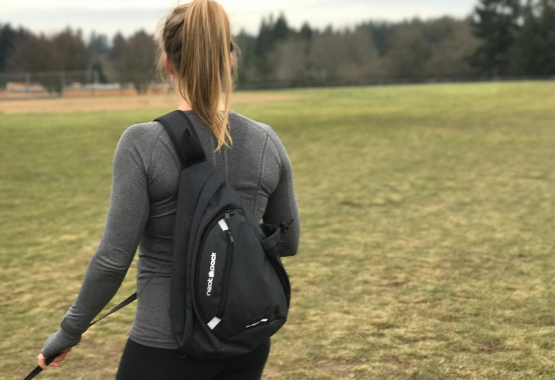 When we started to get feedback from customers we realised just how truly versatile this bag was - people were finding all types of ways to use their Sling Bags! "I love all the pockets! 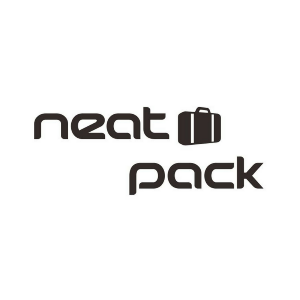 I recently went on vacation and was able to back a lot in there!! Overall, great bag!!" "Fits a large water bottle, all my wallet contents, sweater or poncho, and all the items a pack-rat could want. Was lightweight and my back didn't get overly sweaty while on a 2-hour hike in 90% humidity." "I used my new Sling Bag on my recent trip to Rome and London. My wife loved its convenience so much also that she quit carrying her own bag and we shared this one." I usually go to Anime Conventions and take pictures a lot so needed a bag that wasn't too hefty to carry, but at the same time provide ample enough space for my camera and a few things along with it. "LOVE THIS BAG - it's perfect for everyday use and for biking. I have stopped using my purse and love using this." "Used the bag in Disney World... great to carry around with and a ton of storage. I def recommend it to all"
"This bag is everything I hoped it would be. It has such a classic look and will look appropriate with business dress. I love back packs but when you are dressed professionally the old college bag just doesn't cut it. It looks like a wool tweed and the grey is beautiful." "I absolutely love this bag. I'm super happy with it. It's the perfect bag to commute with since I take the train daily. 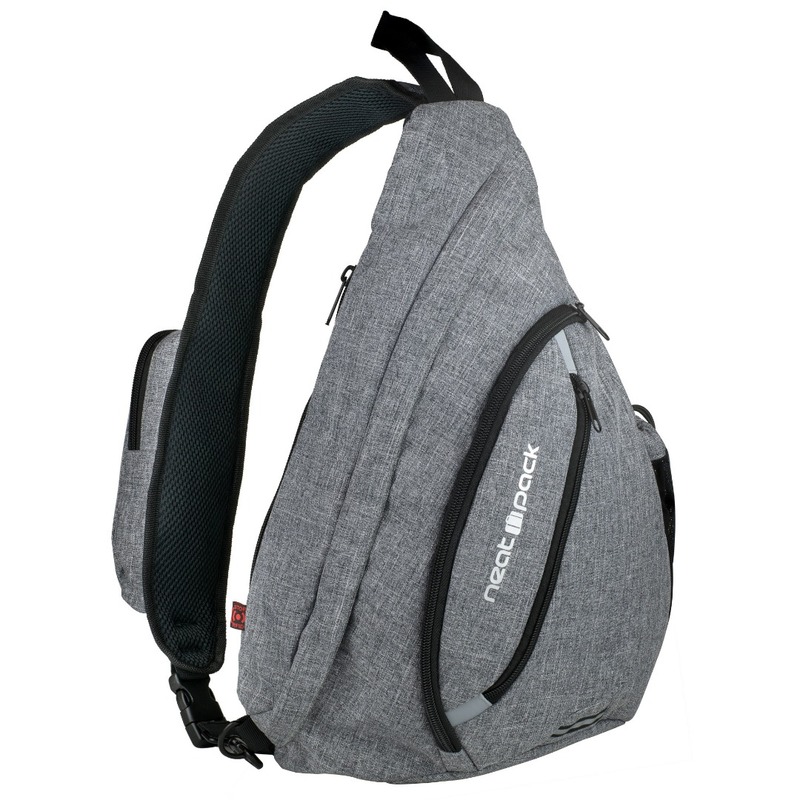 It has plenty of roomy pockets, the straps are comfortable, and it's a secure safety bag. 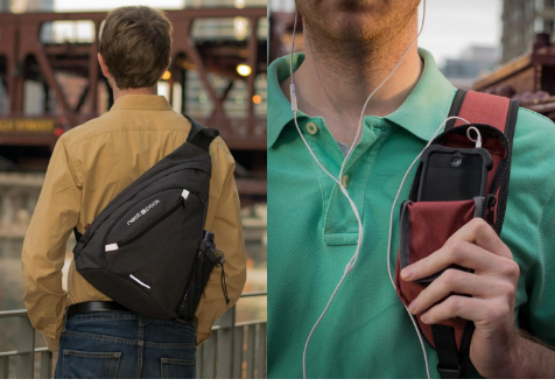 Also, I love that I can store my phone in its strap pockets while listening to my music." "Used it for a week so far as our summer diaper bag. It's been much more convenient and comfortable to carry around on our adventures. My husband also enjoys carrying this bag! Bag is well made and the fabric is thick and durable." "Great bag! Used for theme park days and was perfect. Was able to carry my camera, 2 rain ponchos, medication bottles (2), sunglasses, sunblock, and wallet easily. On rides, was small enough to hold by feet or on lap; in some of those cases, my husband who had a regular size backpack was not able to do so and had to leave his bag with ride staff." "This was a gift for my son, which he picked out to carry as a work/gym bag. He is very pleased with it." "I took this bag on a day trip to downtown Chicago. I really like how it is organised, and it was comfortable to carry. My lightweight jacket and Kindle fit easily. I also like that it had a hook for my car keys." 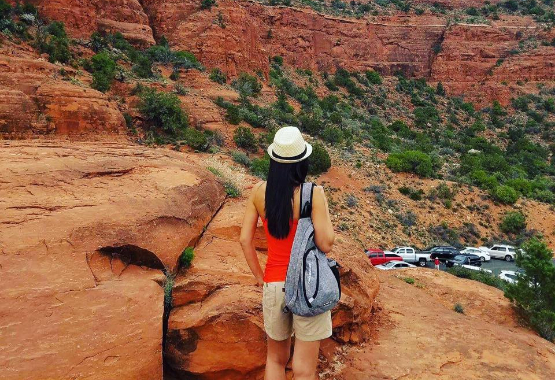 "I am so glad I came across this sling bag while I was looking for a brand-new travel gear. 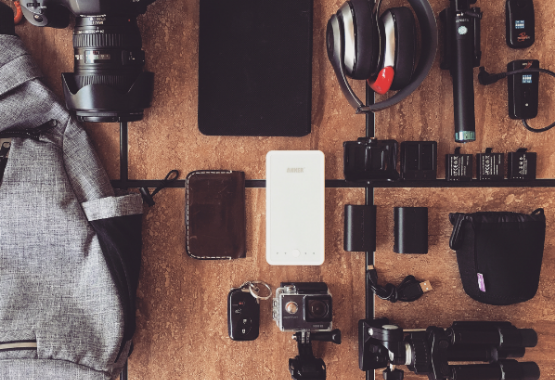 I usually like to bring with me all sorts of tech gear with me anytime I travel so I decided to give this one a try since it got pretty good reviews and I am amazed." "I used this for my carry-on and it held everything I needed." "I love the way I can retrieve items without taking the bag off. I just slide it to the front. I also love the phone pocket on the front strap. No more dragging a bag off my back to answer the phone or pay at a cash register." There you have it - just some of the ways that our Sling Bag helps makes people's vacations and day-to-day life easier and more organised!